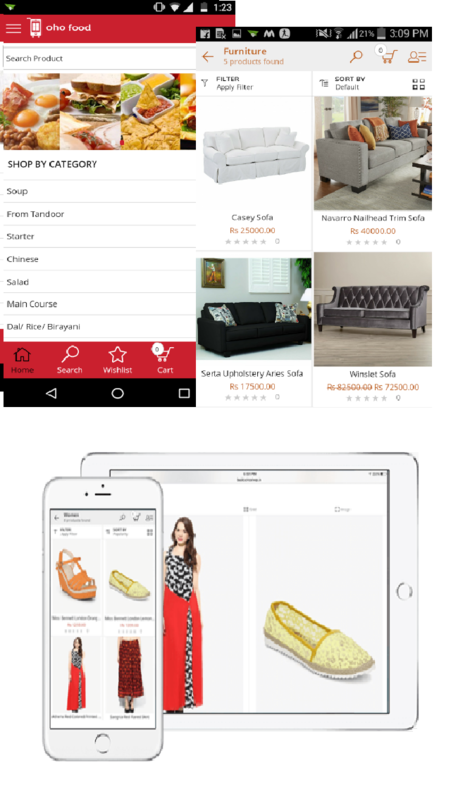 Ohoshop is mcommerce platform where retailers can build their personalised mobile app just in a day without any IT or coding skills. So, allow your customers to take your retail store anywhere they go and able to order your products from anywhere at anytime! - Send push notification for special deals and discounts. Visit Ohoshop official website and take free trial today!